According to The Hollywood Reporter, The Matrix is getting rebooted, with the iconic cyberpunk sci-fi franchise set to be expanded with a new film. Warner Bros., who control the IP, are reportedly in the early stages of relaunching The Matrix with Creed's Michael B. Jordan lined up as an front-runner to star. Zak Penn, who wrote the scripts for The Avengers and X-Men: The Last Stand is also reportedly lined up to write the first of the new films, however, as of yet The Wachowskis, who were largely responsible for the original trilogy are not attached. Joel Silver, the original producer of the first three films, is also not currently involved. While it is still clearly very early doors, here at T3 Towers we feel a little apprehensive about this reboot. 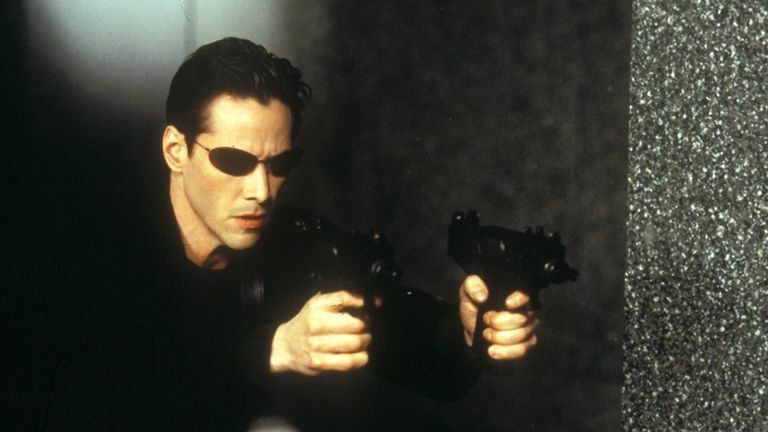 The original film was groundbreaking and superbly entertaining as a film, and while the two sequels The Matrix Reloaded and The Matrix Revolutionswere unfocused and poorly paced, they were still epic spectacles that delivered something no other franchise did or, to be honest, have done since. Now while the films' iconic special effects could be taken to new heights with a new movie, we wonder whether this new film can resurrect the world of The Matrix without any of the original players on board? And, more importantly, can it do so and deliver an entertaining and fresh approach? We guess we'll have to just sit tight and see.